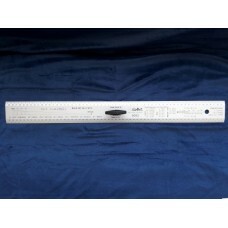 SUMMIT® Luthier straightedge/ruler 90cm with handle. 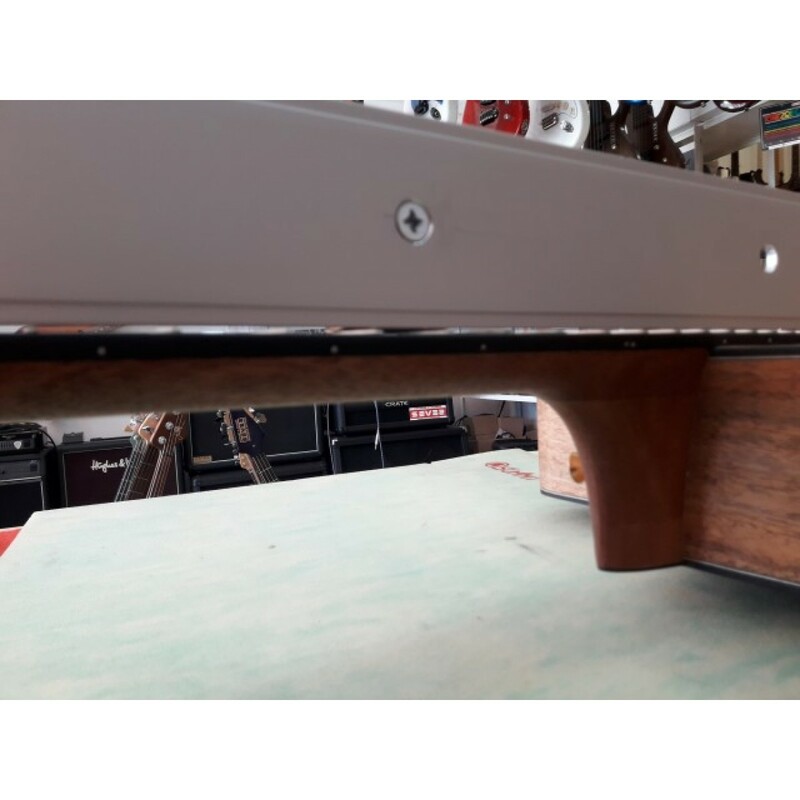 Straightedge two in one: straightedge function on one and ruler (with luthier helpfull information) on the other side with handle. 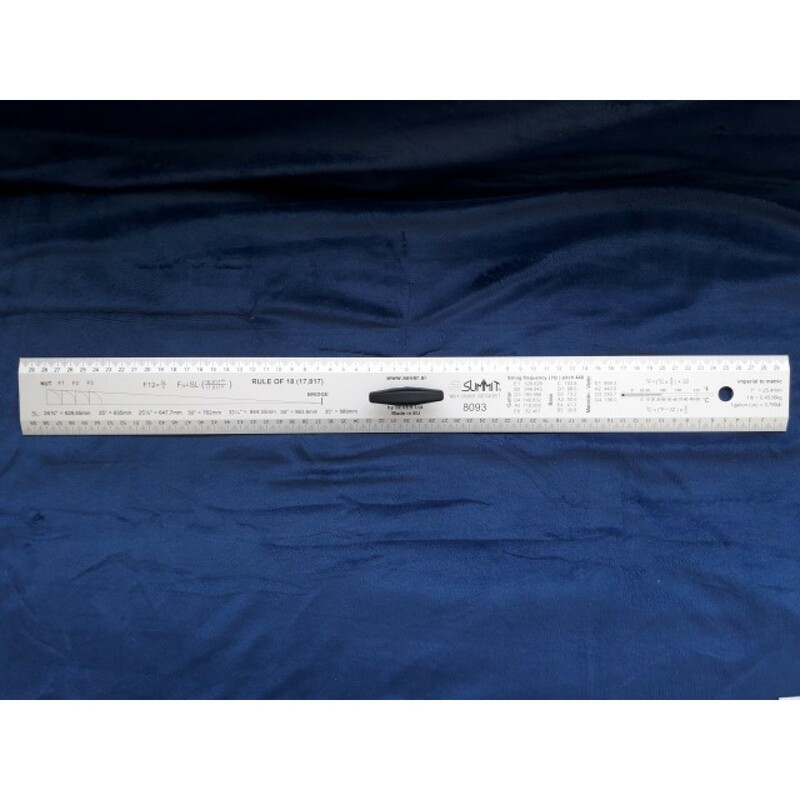 Lightweight, made from hardened anodized aluminum, with firm grip handle and hole for easy storage.